Thanks to a sunny mild weather and its worldwide reputation for top-quality restaurants, Denia has many visitors even during winter time. In the spring, the visitors can avoid the heat and the crowds of the summer. This is the most recommended period for those visitors who want to find plenty of space on the beaches and prefer a walking excursion into the deep Montgo National Park. As summer moves into autumn, the atmosphere in the town becomes more relaxed. 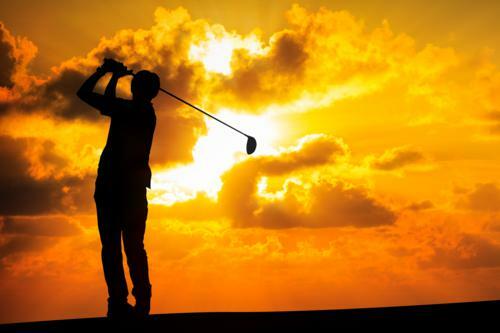 If you enjoy golf, remember that spring and early autumn are the best periods of year for a golf match. On the other hand, there are a lot of summer sports in Denia. If you didn't know yet, World Health Organization (WHO) has recently recognized this region as having the best climate in the world. 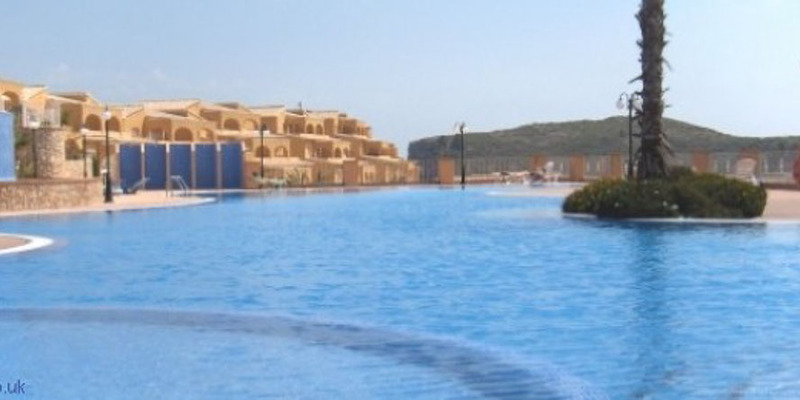 The fact is that is warm and pleasant in the Costa Blanca region throughout the year. If you enjoy the sun, find out that there are more than 320 sunny days per year in Denia. The temperature never falls under 10 degrees Celsius, while the beach season lasts almost eight months, from April to October, sometimes even November. This region has the best roads possible. This is why some of the best cyclists, such as Lance Armstrong, Alberto Contador and Fabian Cancellara have chosen this area as a training venue. Some of the most famous cyclists nowadays, Oscar Freire and Chris Horner, live right in Denia. They can practice their hobby whenever they want, as the car drivers in this region treat all cyclists with respect. Just 40 minutes away, you can discover one of the most modern Formula One circuits in the whole Europe: Valencia Street Circuit. With a length of about 5.419 km, this circuit hosts the famous Lewis Hamilton, Jenson Button, Fernando Alonso, Sebastian Vettel, Felipe Massa and Rubens Barrichello each summer. If you are a Formula 1 fan, the area of Denia is the best place to spend your summer. The European Formula 1 Grand Prix this year will take place on 22 June on this circuit. This sport is a globally renowned one that is becoming more and more famous. There are many surfers who prefer spending their holiday in Denia, because of the high waves and perfect weather. If you are into kite surfing or surfing, the northern Denia beaches are the place to go. Several companies located in Denia offers scuba diving services. Their employees are well-trained and can help you whatever your level, especially if you're there for the first time. They teach you how to check your air level, how to clear the mask and what to do in case you're running out of air. On the other hand, if you are an expert in scuba diving, you will discover that diving in the waters of this region offer you a unique experience. The dive sites range from cavern, night, deep and boat dives to shallow picturesque dives that are full of amazing fish and marine life. In these calm and clear waters, you will discover a new sense of freedom and joy. 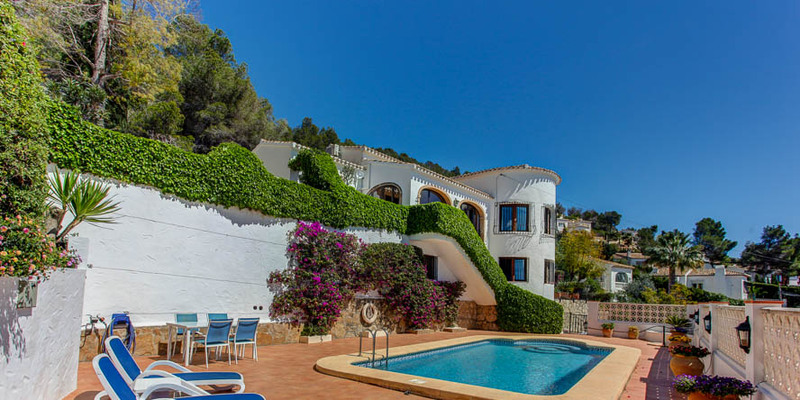 Denia is an amazing place to spend your holiday at. Here you can find everything you ever needed: beautiful sandy beaches, pretty streets, modern restaurants, historical sights and lastly a large variety of sports. If you love rugby, you can always pay a visit to Denia rugby club. You can even learn Tai Chi here. 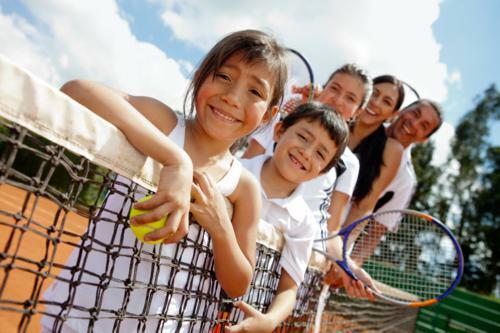 In the same region, in Javea, you can take tennis lessons from the best. With a fantastic coastline, plenty of caves waiting to be explored and many watersports available, Denia is certainly the best place to go this summer, so don't wait any longer and book your trip.